Fast drying, soft Microfiber poncho towels for adults and kids. 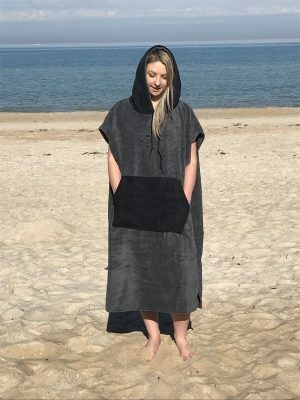 Great for the beach or out on the boat and staying covered up while getting changed. 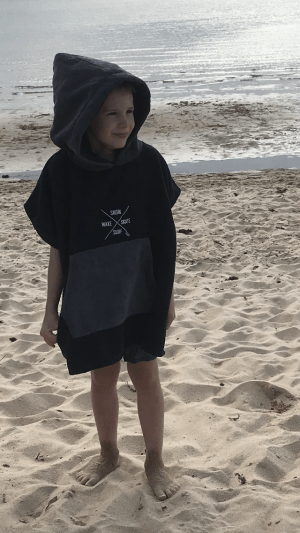 Our Australian designed hooded beach towel ponchos are a must-have for surfing, wakeboarding and swimming. 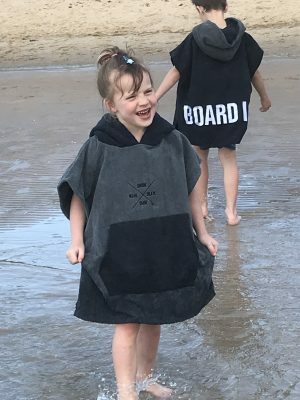 We have matching kids and adult towel ponchos in stock for summer. 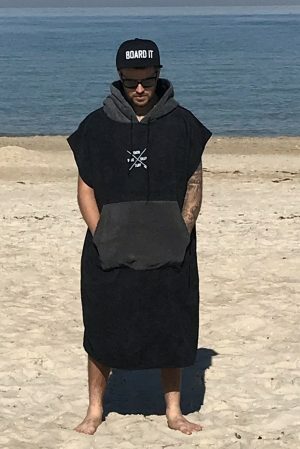 Order your Board It hooded poncho towel online today.